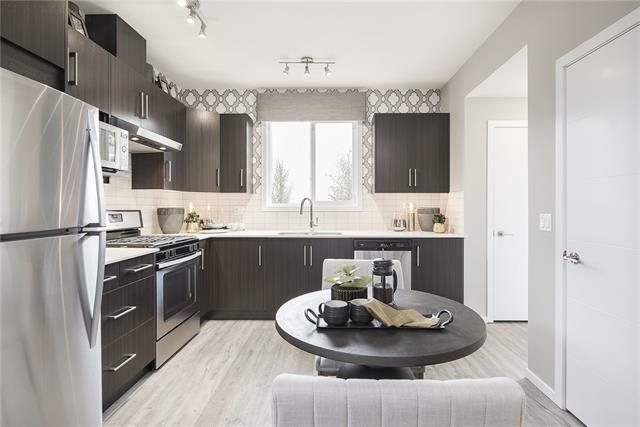 Welcome to the BRAND NEW JAYMAN "GRANITE" A stunning new approach to Town Home living presenting OUTSTANDING VALUE boasting TOP NOTCH FEATURES for any lifestyle! Granite features a 20,000 sqft. green space, complete with playground, BBQ area, pergola & ample green space for families to enjoy. 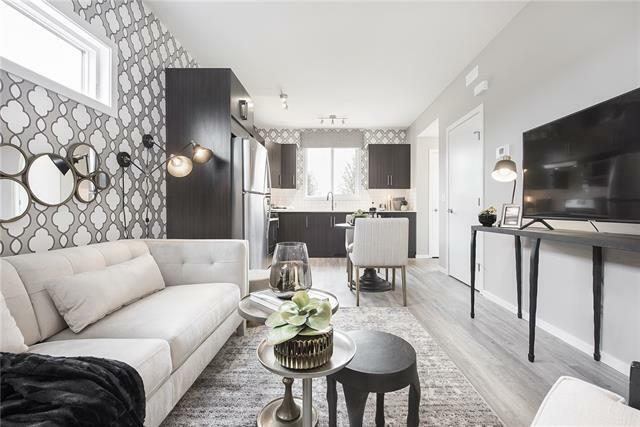 Welcome Home to discover this beautiful MAIN FLOOR BUNGALOW boasting an OPEN FLOOR PLAN maximizing every inch offering POLAIRE QUARTZ Countertops through out, stunning Shaker Style cabinets & sleek stainless steel appliances. 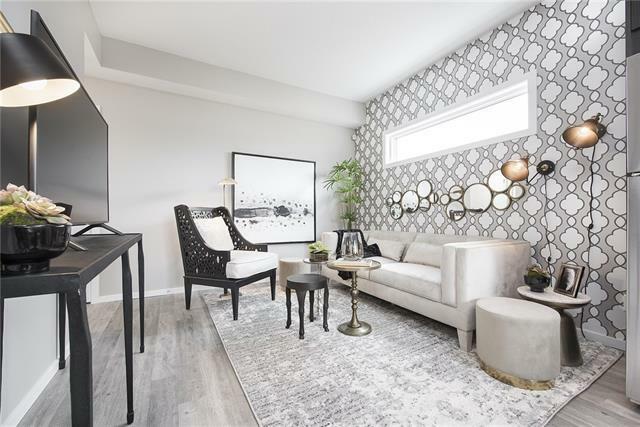 Enjoy the soaring ceilings, Side Window, Spacious Bedroom, In suite Laundry & the lovely generous Patio creating an additional out door living space. Granite's location has quick access to Stoney Trail,Metis Trail & Deerfoot Trail. 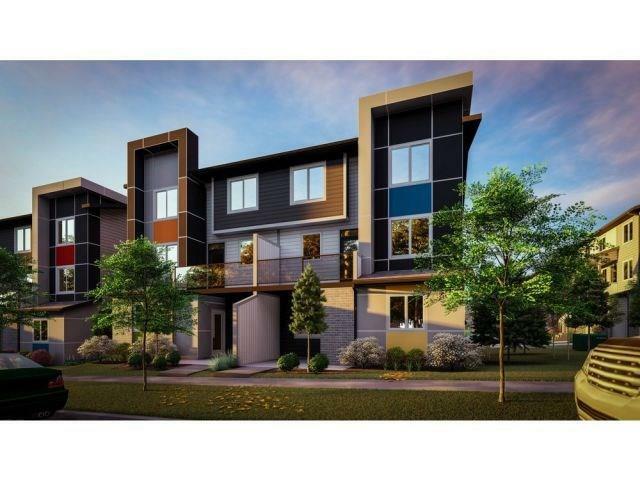 Located close to the Calgary International Airport,Costco & CrossIron Mills Mall & future plans to expand the LRT to Redstone.Living in Redstone provides quick access to the Saddleridge YMCA,Don Hartman Arena,as well as the Calgary Public Library. Discover & Enjoy!